Bill and Hillary Clinton will get their next grandchild this coming summer. Their daughter Chelsea is pregnant with her third child with her husband, Marc Mezvinsky. Chelsea announced via Twitter that her four-year-old daughter Charlotte is a fantastic big sister for her two-year-old brother Aidan. Clinton and Mezvinsky were married in 2010. 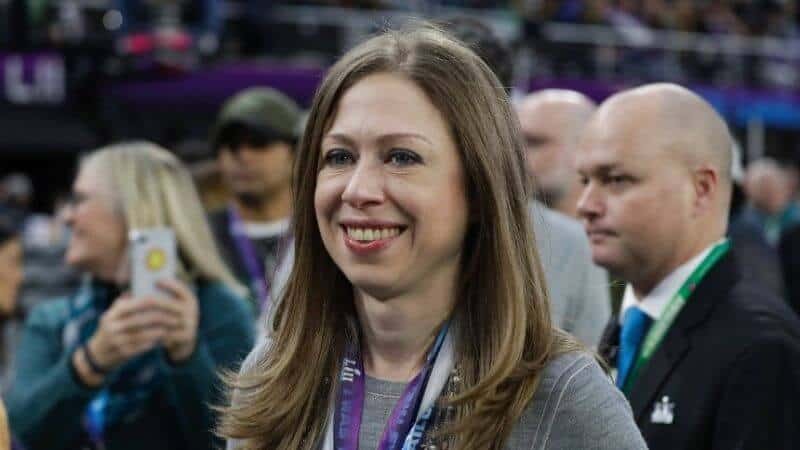 When the daughter of former President Bill and former presidential candidate Hillary will give birth is unknown.